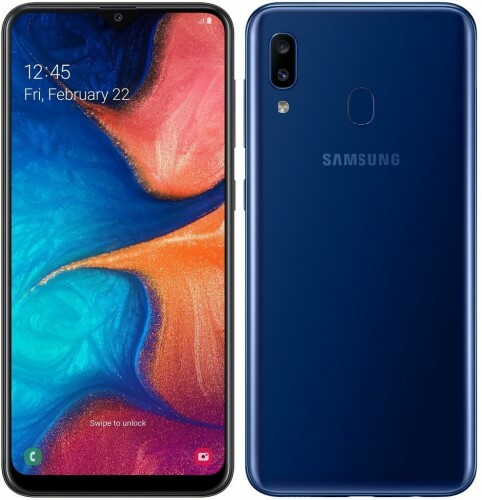 The Samsung Galaxy A20 is now on sale in India. It’s priced at INR12,490 ($180) and can be purchased through Samsung India’s online shop as well as brick-and-mortar stores across the country. It will also be available on Flipkart from April 12. The Galaxy A20 is powered by an Exynos 7884 SoC which is paired with 3GB RAM. It’s built around a 6.4-inch Infinity-V AMOLED display and sports a dual camera setup (13MP + 5MP) at the back. It has 32GB of onboard storage and ships with a 4,000 mAh battery.